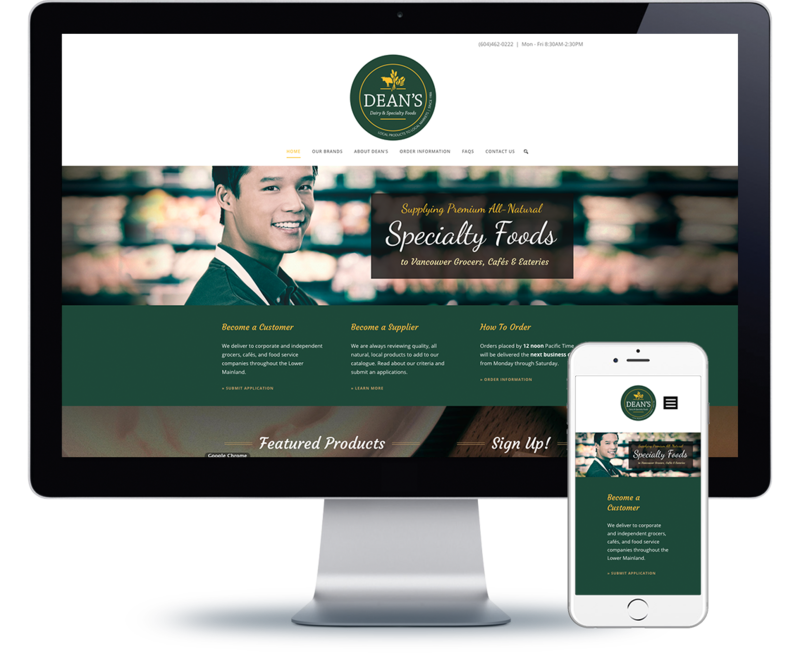 Deans Dairy – REX Marketing + Design Inc. 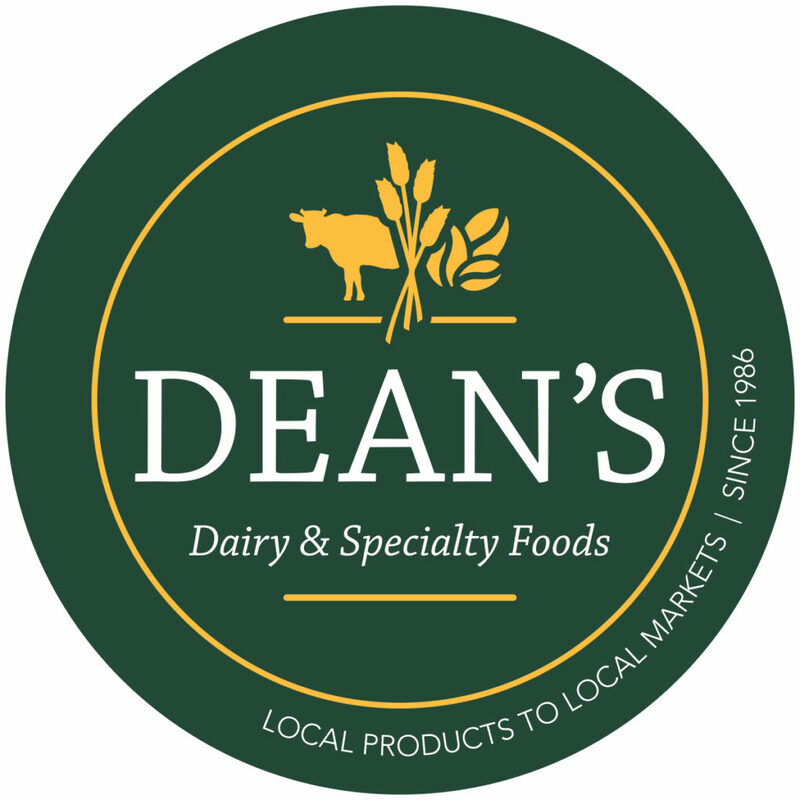 Established in 1986, Dean's Dairy & Specialty Foods has built a strong reputation with customers and it was time for the visual identity of the company to catch up. 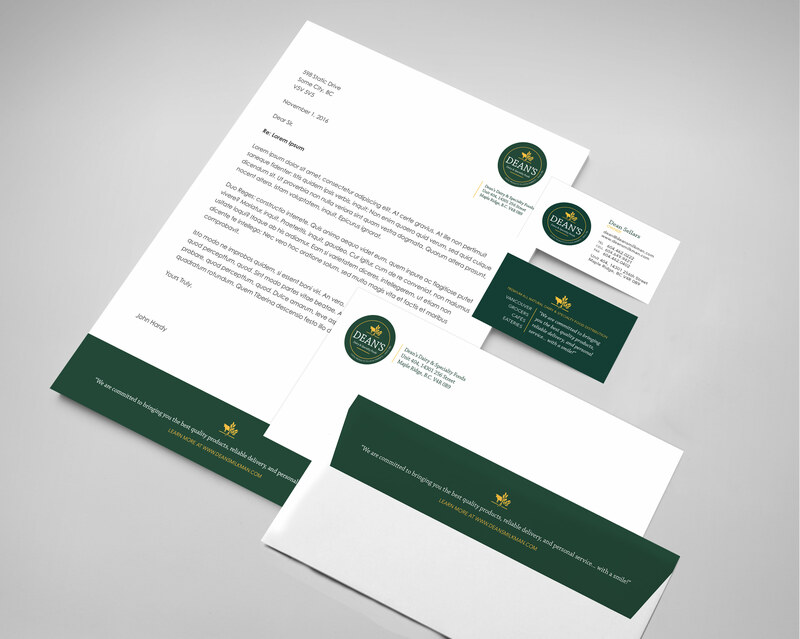 REX was brought in to complete a Brand Discovery, articulate the value proposition, and rebrand the company. 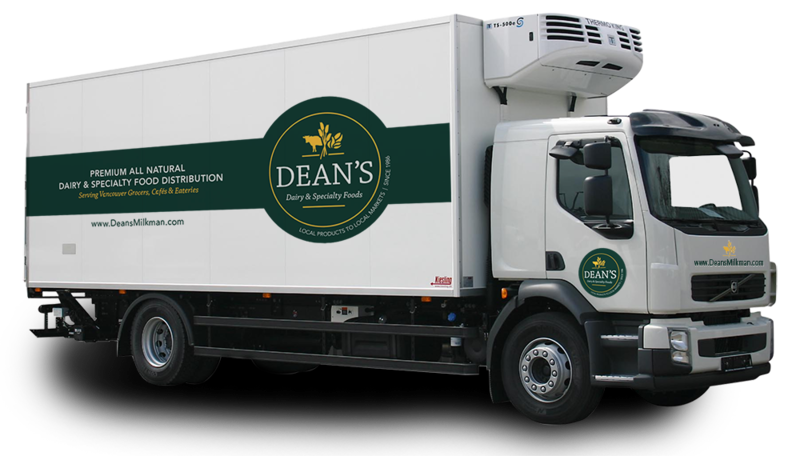 Dean's team delivers in style.